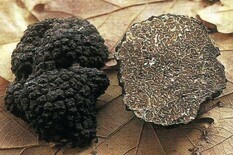 A black truffle is very similar to a summer truffle. It has delicate and pleasant smell and fantastic aroma. 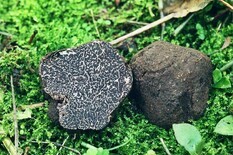 Precious black truffle is one of the main heroes of international cuisine. It’s fragrant, not too spicy and the taste is soft. 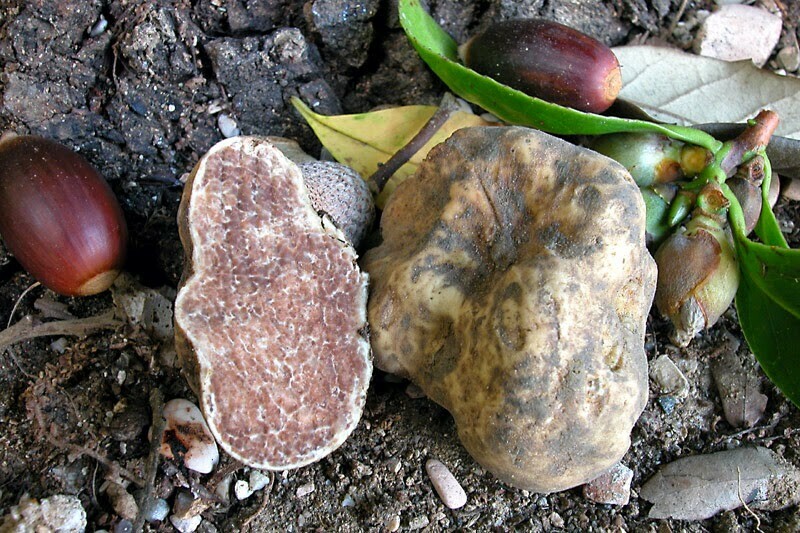 Borchii Truffle you may mix up with a white truffle as it shows almost the same characteristics. Its smell is accentuated and special. 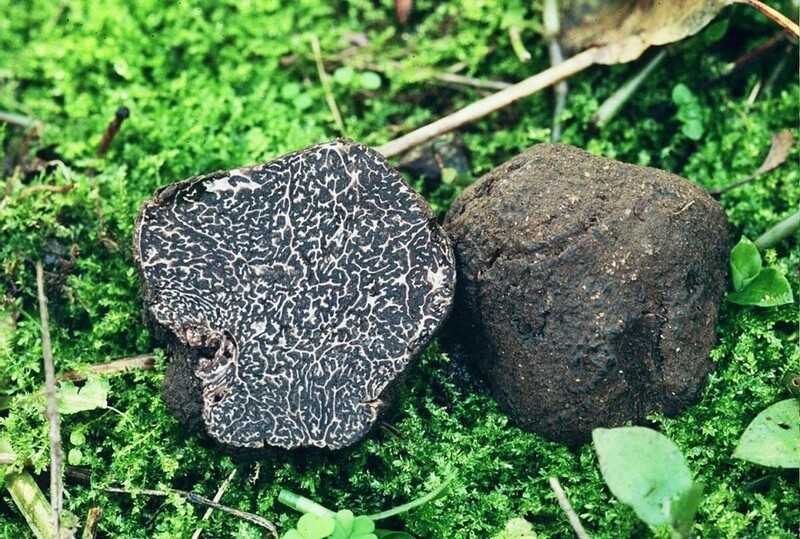 A black summer truffle grows in sandy, loamy soils and in forests. The smell is more delicate than other black the aroma is similar to white mushroom. We offer you the most precious gastronomic treasures, right from nature. 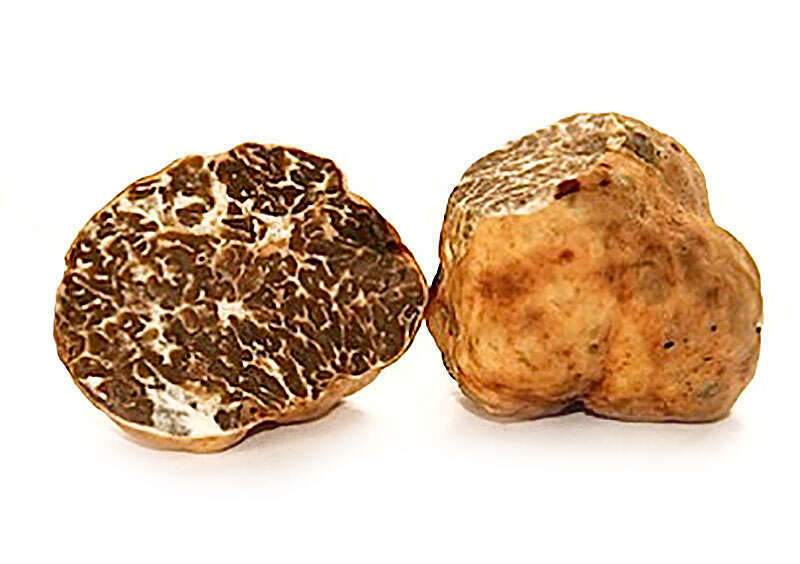 Surprise your guests and yourself by giving a truffle flavor to your dishes. The searching for truffles is taking place in the charming areas of Molise. It is the heart of the city of Busso, in the province of Campobasso. 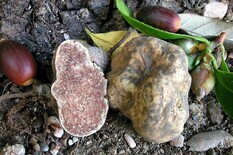 Truffle is a true delicacy typical for some regions of Italy. In Italian cuisine, this precious mushroom is used as a seasoning for pasta and risotto and meat dishes, as an addition to the spreading of bruschetta, enriching even the simplest dishes with its exquisite aroma. We sell fresh truffles and truffle products. 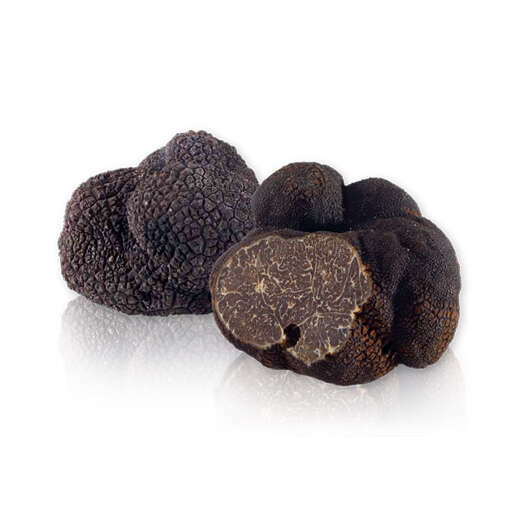 Our main aim is to present truffle with its excellent characteristics for the whole world. 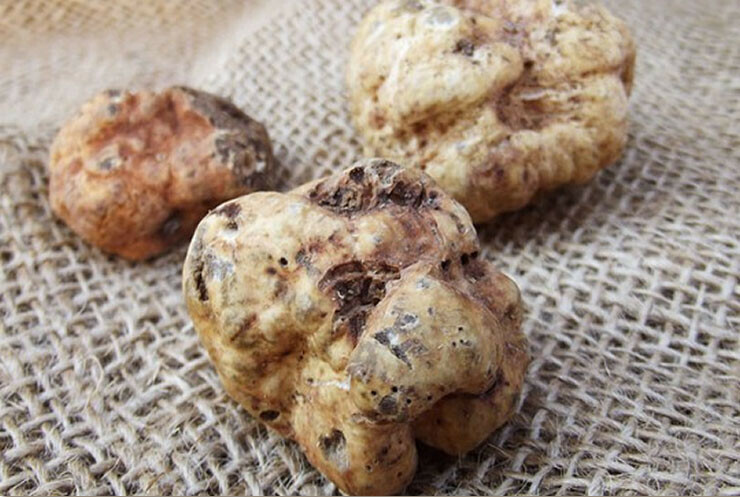 In recent years, we have opened new markets for our truffle products. 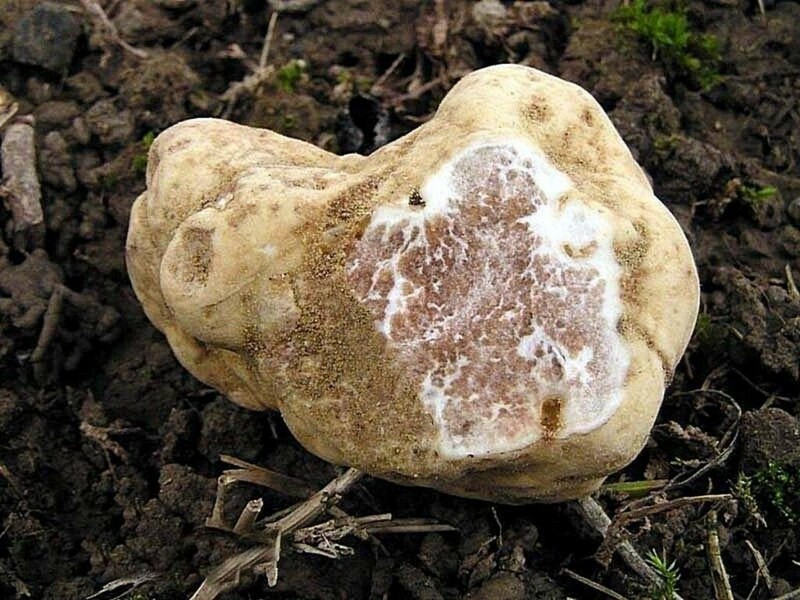 The landscapes and routes of the truffles in the Molise region are excellent! Truffles are harvested by hand and with the help of a specially trained dog. Traditional pigs are no longer used to search for mushrooms. 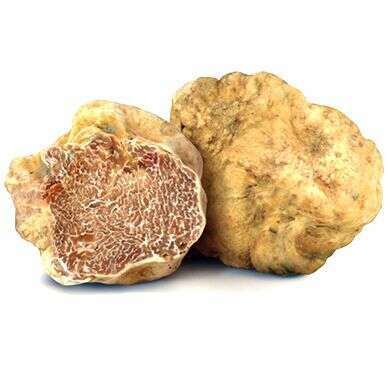 We sell different varieties of fresh truffles depending on the time of year. 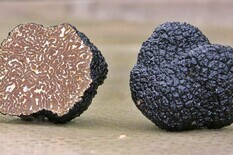 If you have a restaurant and you want to offer your customers delicious dishes using our selection of fresh, truffles. 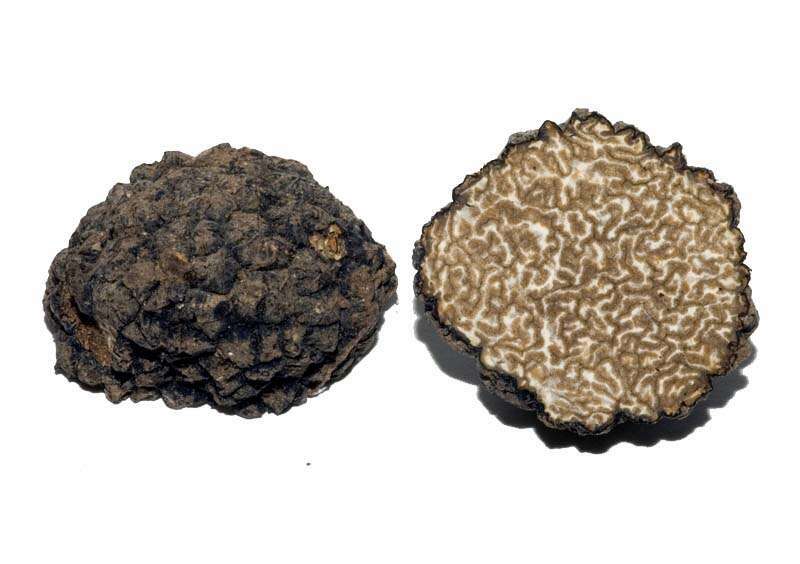 If you are organizing a special event, exhibition or tasting and would like to offer 100% Italian truffle. 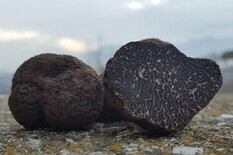 Please contact us Italiantruffleshouse@gmail.com and we will respond as soon as possible with our offer! Young pigs or dogs are traditionally used for searching truffles, whose thin scent is able to bring on a mushroom growing at depths of up to 30 cm. At present time mushrooms are searched by dogs, usually the Lagotto Romagnolo or Labrador breed. Hunting with pigs was abandoned almost throughout Europe, since animals could not only eat the precious mushroom, but tearing the ground, damaged the mycelium. 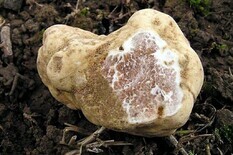 Borchii Truffle you may mix up with a white truffle as it shows almost the same characteristics. The mushroom is initially whitish, then when ripening it’s getting reddish-brown color; it has rather wide but rare, branched, whitish veins, which then turn dark with time. The smell is accentuated and special. 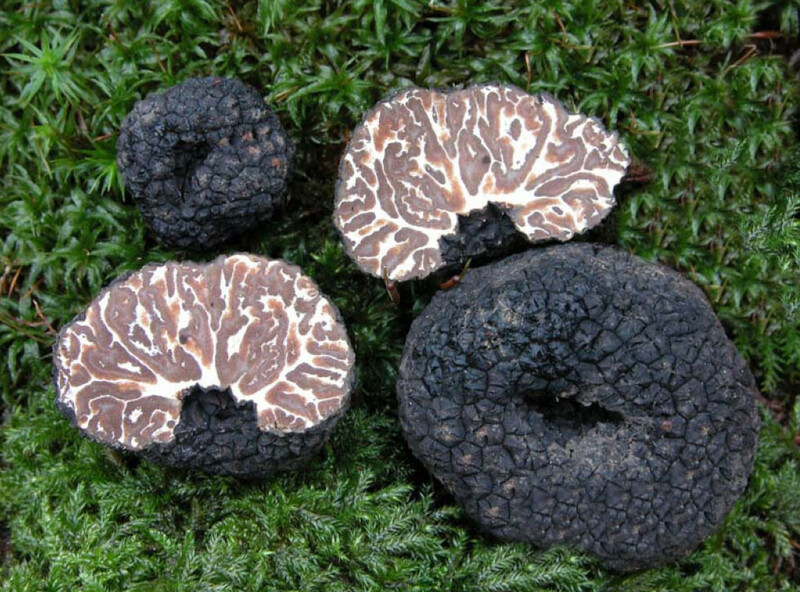 A black truffle is very similar to a summer truffle enough to make some scientists consider it almost like the Aestivum. 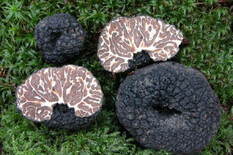 The mushroom is darker than that of Tartufo aestivum, ripe specimens are almost chocolate-colored. It has delicate and pleasant smell and fantastic aroma. 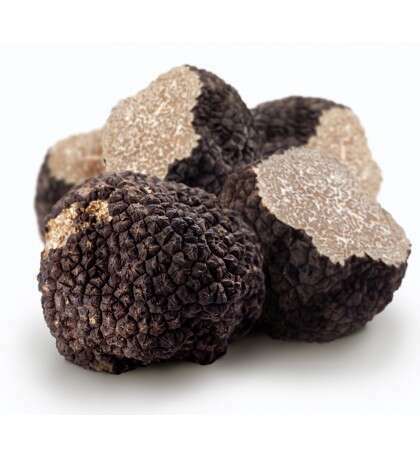 Tuber unciantum is like a black summer truffle, but in a slice it is different from it. It has more intense flavor and is both irregular and rounded. A precious black truffle - is one of the main heroes of international cuisine. The mushroom is black-brown with small whitish veins very thick. It’s fragrant, not too spicy and the taste is soft. The mushroom is white or grayish yellow with tiny white veins. Its smooth surface of the ocher-yellow or olive-yellow vault, also be grey- greenish, has intensive and faultless smell. Tuber magnatum pico – is definitely the most expensive and valuable mushroom in the world. 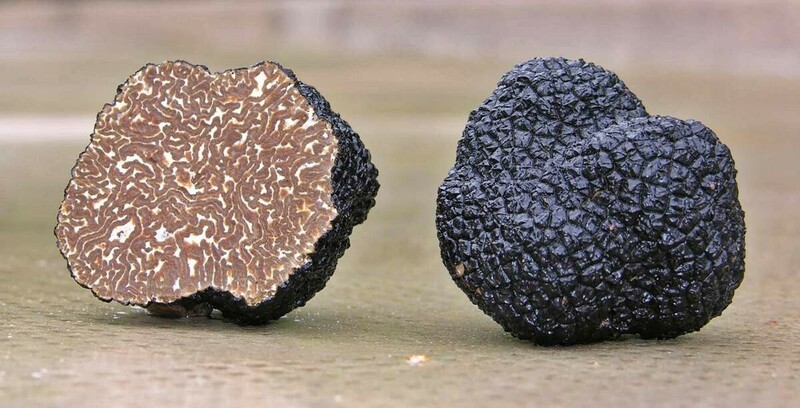 It grows only in Southern Europe near the Mediterranean Sea, including Italy (hence its name «Italian truffle»). The mushroom comes in different shapes from irregular to round. It has yellowish color, as a rule, and its aroma and taste are so unique that they fascinate cuisines from of the whole world. Serve as an additive to dishes about 5 grams per portion.